AUCKLAND, March 25th, 2019 – In 2018Q4, New Zealand's Traditional PC market experienced a 1.5% year-on-year (YoY) growth in unit shipments, according to the latest IDC Asia/Pacific Quarterly Personal Computing Device Tracker. This follows the 1.6% YoY growth seen in 2018Q3 which reversed three consecutive quarters of decline. The New Zealand PC market for the 2018 calendar year saw shipments of commercial PC devices grow 2.4% while consumer devices shrank -7.9% YoY. “The consumer market continues to struggle with people not feeling the need to own a PC, phone and tablet anymore, with one or two devices now able to satisfy consumer’s needs. Despite this, specific areas continue to perform well, with ultraslim and gaming notebooks both growing within the consumer market in 2018”, says Liam Landon, Associate Market Analyst at IDC New Zealand. 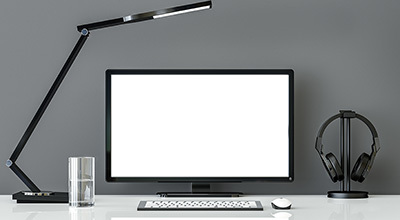 Despite the growth witnessed at the end of 2018, IDC predicts that New Zealand’s Traditional PC market in 2019 will decline by -4.4% YoY. “Within the first half of the year, shortages on Intel processors will restrict growth in the market”, says Landon. “Despite some growth from Windows 7 end of life refreshes, commercial shipments will fall in 2019. However, growth in purchases of Chromebooks by consumers for use in schools will help to offset the ongoing declines in the consumer market.”. International Data Corporation (IDC) is the premier global provider of market intelligence, advisory services, and events for the information technology, telecommunications, and consumer technology markets. With more than 1,100 analysts worldwide, IDC offers global, regional, and local expertise on technology and industry opportunities and trends in over 110 countries. IDC's analysis and insight helps IT professionals, business executives, and the investment community to make fact-based technology decisions and to achieve their key business objectives. 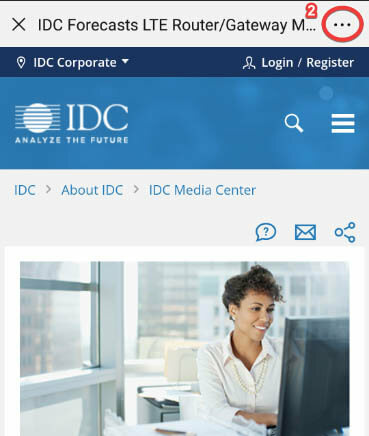 Founded in 1964, IDC is a wholly-owned subsidiary of International Data Group (IDG), the world's leading media, data and marketing services company that activates and engages the most influential technology buyers. 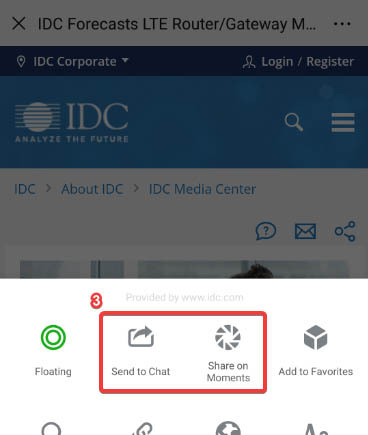 To learn more about IDC, please visit http:// w ww.i d c.com/anz. Follow IDC on Twitter at @IDC NewZ e aland and Lin k edIn.